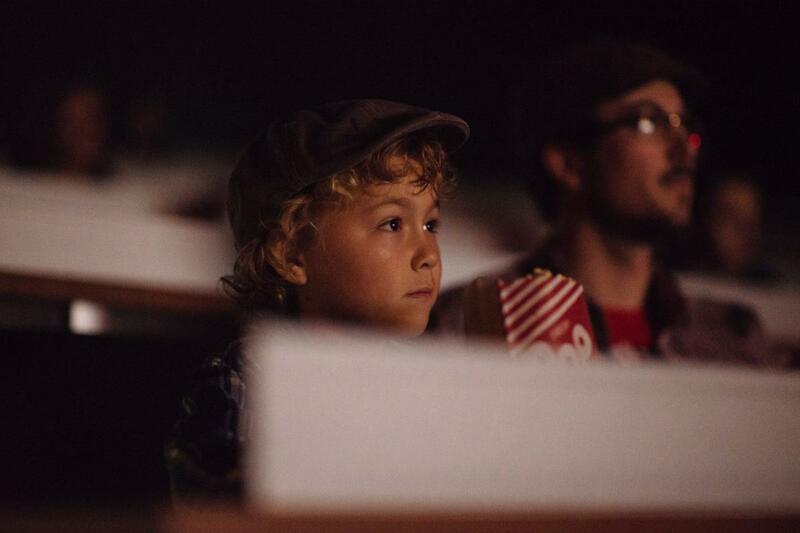 Lafayette is known worldwide for its food, music and culture, but did you know that it’s also home to multiple film festivals and year round movie screenings? If not you’re in luck. 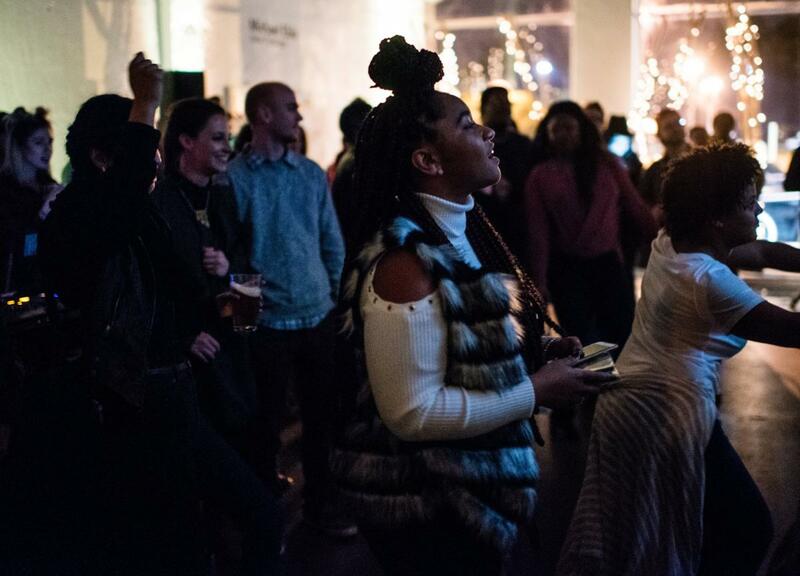 We’ve created a list of ongoing monthly screenings, pop up events as well as annual festivals in the post below. If you know of any other screenings taking place in the Lafayette area let us know by clicking here. 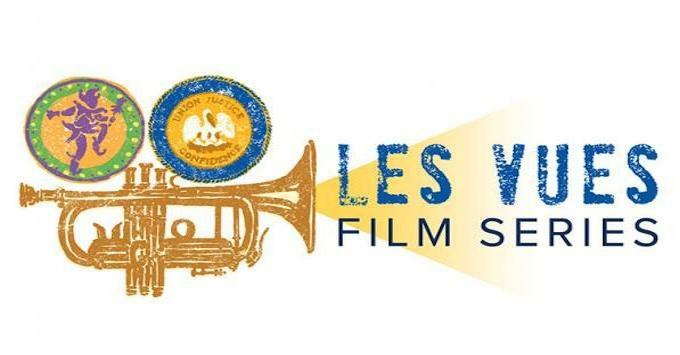 Les Vues is a free monthly cultural film series held the last Monday of the month at 6:30 p.m. in the Performance Center at Vermilionville. Les Vues is curated by filmmakers and enthusiasts, mostly from around the state of Louisiana. The films range from features, documentaries, student films, shorts, animation, etc. that focus on the themes surrounding various aspects of culture. Following the screenings is an open discussion between the audience and the curator about the themes of the movie and how they apply to that culture as well as our own. For more information about the series and upcoming screenings visit their website by clicking here. April 24, 2017 – "Land of Opportunity." Admission is free, but suggested $5 donation will go toward curating and screening costs. Find out more about the film at: http://www.vermilionville.org. 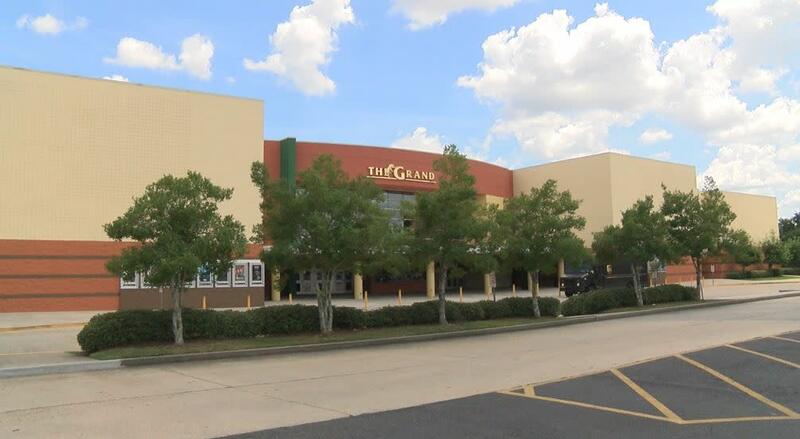 The Cane Fire Film Series screens first run Indy, Foreign, Animated and Documentary films the second Monday of each month at 7:30 p.m. at the Acadiana Center for the Arts. Most of the films have never been screened in Lafayette or the surrounding areas, which makes the $12 admission well worth it. For a list of upcoming screenings visit AcadianaCenterfortheArts.org or the like Cane Fire Film Series Facebook page by clicking here. Looking to brush up on your French or converse with other French speakers? This is the film event for you. 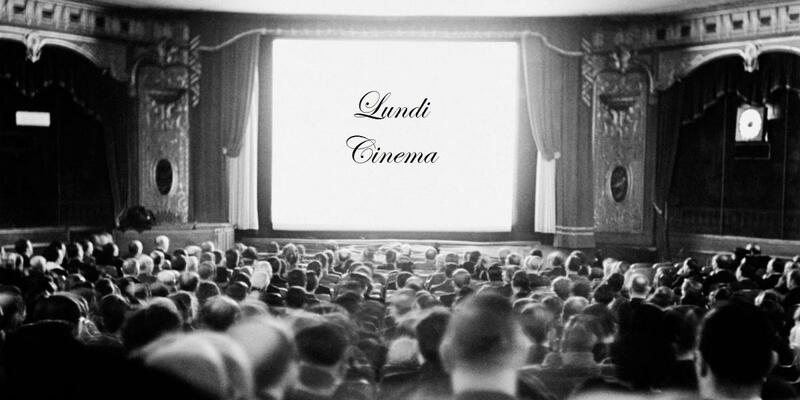 Ciné Club Lundi Movie is an initiative of Alliance Française de Lafayette and the Francophone Studies Program at UL Lafayette that invites cinema lovers interested in the film production of various French speaking communities. Regardless of language, they encourage everyone to discuss and suggest movies, share opinions and criticism along with any ideas or thoughts concerning Francophone cinema worldwide and/or cinema in general. They host a once-a-month movie showing at UL Oliver Hall followed by a discussion in French. All movies will have subtitles for those non-French speakers. For more information like their Facebook page by clicking here. Cinema on the Bayou is an annual eight-day film festival founded in 2005 by filmmaker Pat Mire, who also serves as the Artistic Director. Now in its 12th year, the festival is held the last week of January at various venues in and around Lafayette, Louisiana. Cinema on the Bayou presents nationally and internationally acclaimed documentary and narrative fiction films and filmmakers with truly original voices. 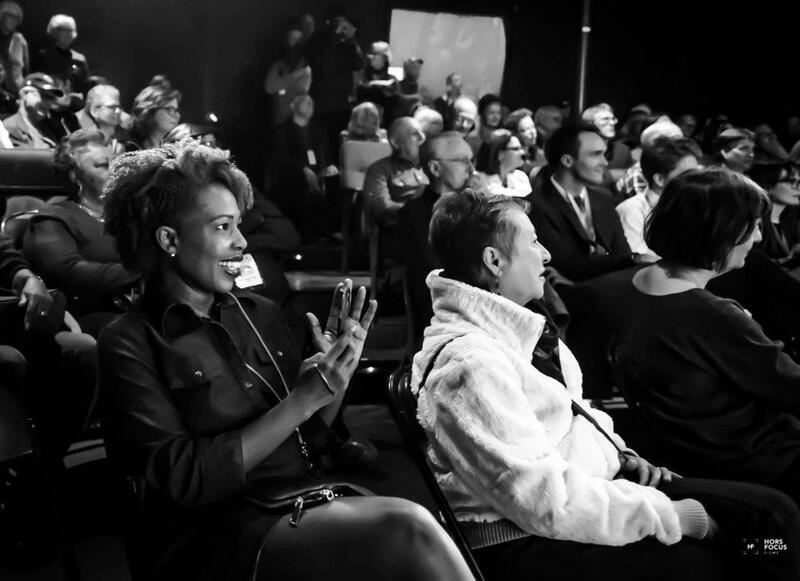 In addition to screening the festival also offers panels and cultural exchanges among French Louisiana, the United States and the Francophone countries of the world. For more information and upcoming 2018 dates visit CinemaontheBayou.com and like them on Facebook. Southern Screen works to open up the community to the widespread possibilities of storytelling. The organization offers a platform for individuals to showcase their talents in film, music, podcast and more. Southern Screen holds year round events, and hosts an annual Festival every November filled with film screenings, script writing, live podcast, live music and educational workshops offering a hands-on experience, where the creativity mixes with the landscape of local Louisiana culture to inspire and ignite the local community and visiting collaborators. The 2017 Festival will be held November 16-19. Visit the Southern Screen Facebook page or website to keep up-to-date with all events! If you love the classics and you’re tired of your own living room, check out The Grand 16’s screenings of the classics during their “Retro Classics” events. Stay updated on the different movies and show times on their website by clicking here. Clandestine Collective is a four-person collective of creative-minded folks. In its current format, they host film screenings that center on music. The film is accompanied by a DJ set both before and after the film that includes the music from the artist being featured. Previous screenings include: Kanye West&apos;s "Runaway" film, Beyonce&apos;s "Lemonade," and Daft Punk&apos;s "Interstella 5555." To hear about upcoming events or to find some new music, like their Facebook page by clicking here.